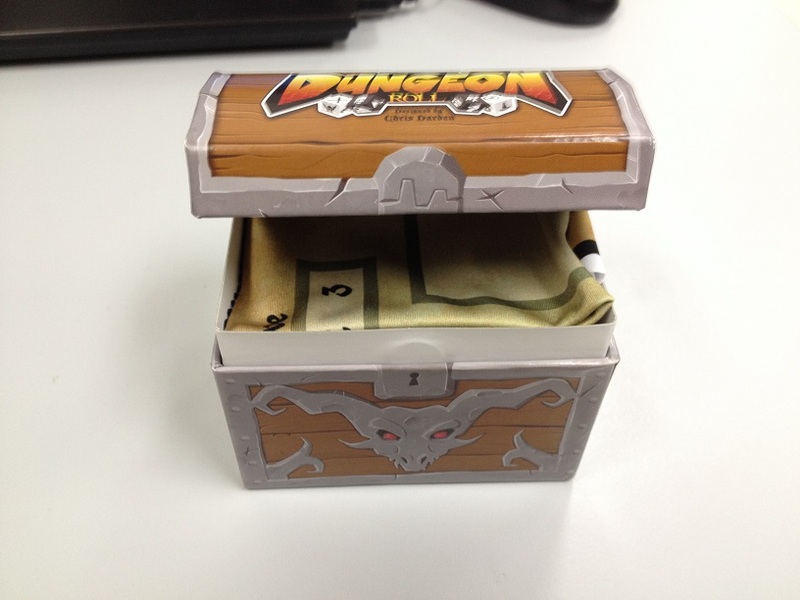 Several months ago, I started seeing ads for a little game called Dungeon Roll with a cool little treasure chest for a case. 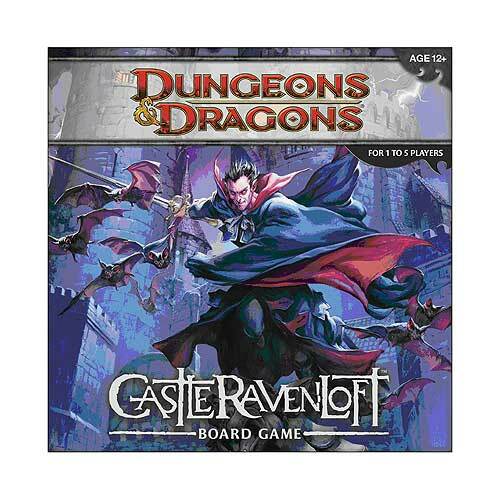 I happened to catch it on sale for $9.99 and decided to buy it. 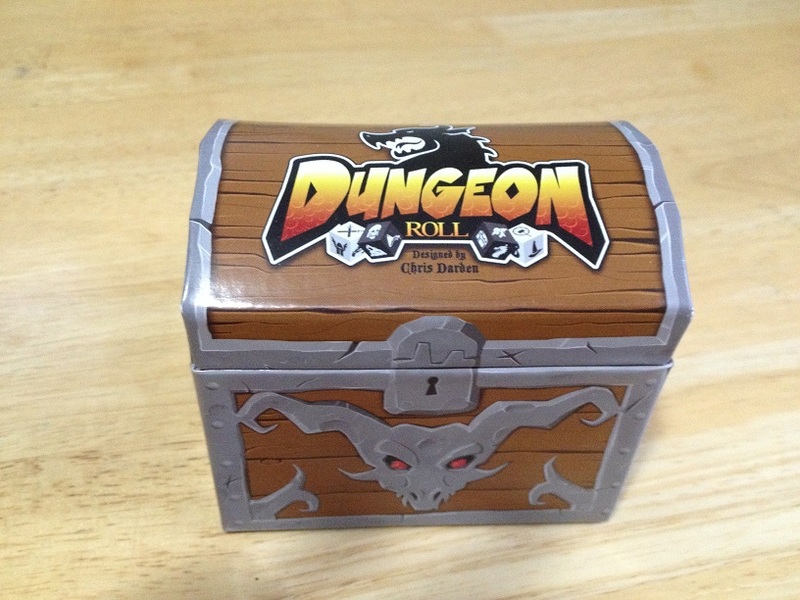 Dungeon Roll is a “press-your-luck” dice rolling game where you roll dice to create a party of adventurers and delve into a dungeon to collect treasure and experience points. 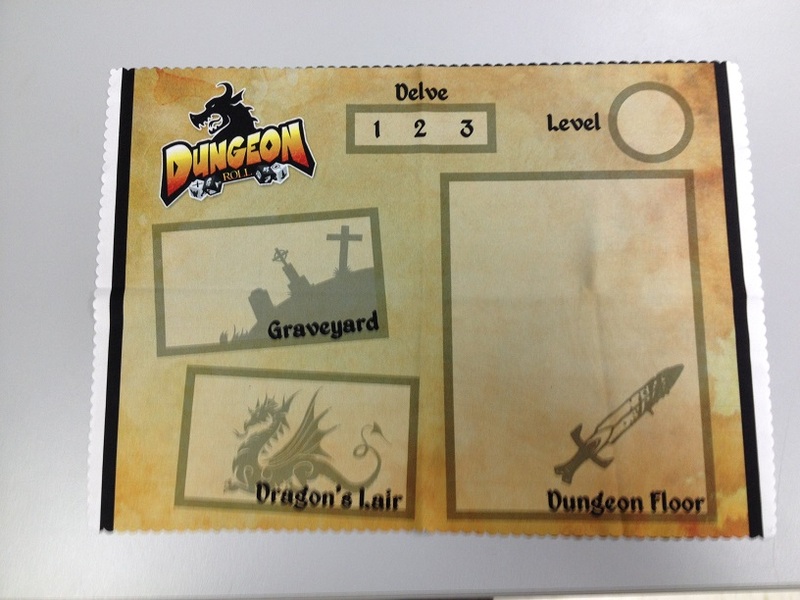 It can be played solo or with up to 4 players. 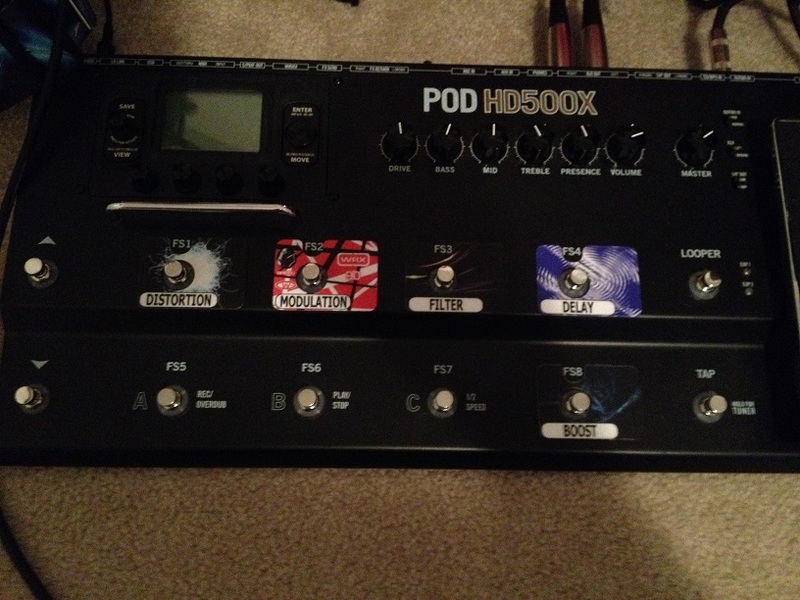 POD users have been asking for Line 6 to add the 5150 amp model (among others) to the POD series for some time now. I know this to be true because I’ve read the requests over and over on the Line 6 forums, and yes, I am one of the ones who was hopeful that we’d get the 5150 amp model eventually. I use the 5150 model on my Peavey Vypyr amp and it’s the one I’ve missed having the most on my HD500X. Awhile back, Line 6 finally announced three upcoming model packs that would include a number of new amps, including the 5150. The new packs have finally been released, and prices are $49 for each guitar amp model pack, and $29 for the bass pack. You can get all three for $99. Now we’ll all have 17,000 new amp models (or maybe less, I didn’t actually count) to play with and tweak while our families just roll their eyes at us wondering what’s so fun about playing with a big guitar pedal.